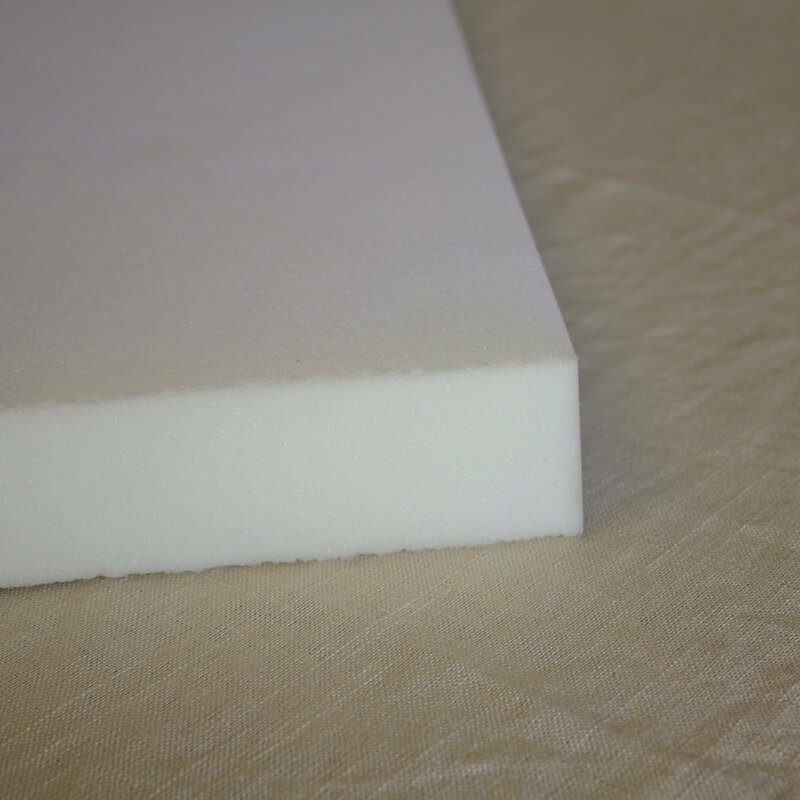 With a desirable blend of density and softness, this polyester foam rubber slab is ideal for upholstery, mattress pads, cushions, and pet beds. Whole slabs of foam rubber are available, but can be cut to your desired dimensions with an electric knife or scissors. Please visit in-store for professional, custom cuts.